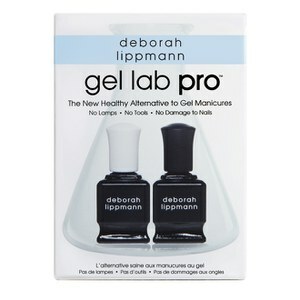 The Healthy alternative to a gel manicure! Keep your nails in top condition! 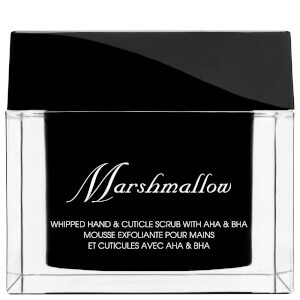 Deborah Lippmann is one of the most celebrated manicurists and beauty entrepreneurs. In 1999, she set out to change the industry with 27 nail lacquers. Today with nearly 100 colours and treatments, including countless celebrity collaborations, Deborah is a true innovator. With enriched 7-free lacquers, she is the must-have for healthy nails. In 2010, she was named Nail Visionary at Cosmoprof Worldwide. Beauty’s most respected trade show. Learn about the trend-setting nail looks created by Deborah Lippmann at New York Fashion Week Spring Summer 2015. Explore iconic shades uniquely created with some of the most iconic women in fashion, music, TV and film. Shades that are always fashion-forward, iconic and innovative. Deborah Lippman is a manicurist and cosmetologist to the stars. She developed her line in nail polish as a back up when her music career didn't take off. She discovered a natural and now renowned talent for creating nail colours and styles that are loved by women everywhere. Deborah Lippmann brings her incredible selection of nail polish and lipsticks to Lookfantastic, along with all the hand care products you could ever need. Which is your favourite colour?